If you’ve found yourself down on your luck and you need money now, you’ve come to the right place. Life has a funny way of throwing curve balls at us when we lease expect it. Things like flat tires, speeding tickets, and emergency vet bills seem to come at the absolute worst times. Or maybe your friends are planning a trip to Cabo in a few weeks, and you really want to go but haven’t set any funds aside for a vacation. 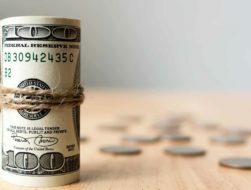 Before you pull out a credit card or ask a family member for a loan to cover an unexpected expense, we’ve compiled a list of 26 ways to get quick cash now (and in most cases, you can even get money today). Remember, you’re smart and independent. With a little bit of creativity and follow through, you can get the cash you need almost instantly. And who knows? You might even decide to turn one of these ideas into a permanent side hustle. If You Need Money Now, Go Get It! Answering questions about yourself is super easy, so when I found out that there are survey sites that pay you money to share a couple of small details about your habits and lifestyle, I signed up for all of them! Some of them, like Swagbucks, even pay you to watch movie trailers. I don’t think it gets any more fun than that! To learn more about all the ways you can earn money with Swagbucks, check out our official Swagbucks review. Acorns is an app that helps you get started with investing — even if you only have a little bit of money to start with. The whole idea behind the app is that it’s better to start small than to never start at all. 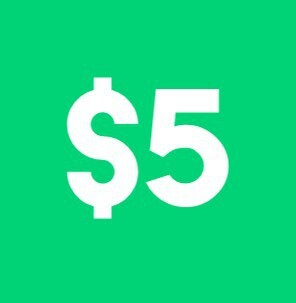 To encourage new folks to get started, they are currently offering a free $5 signup bonus to anyone who opens a new account and starts investing! You can read our in-depth Acorns Review here. • Open an account in under 5 minutes, with no minimum investment required. • Answer a few questions about your age, risk tolerance, etc. 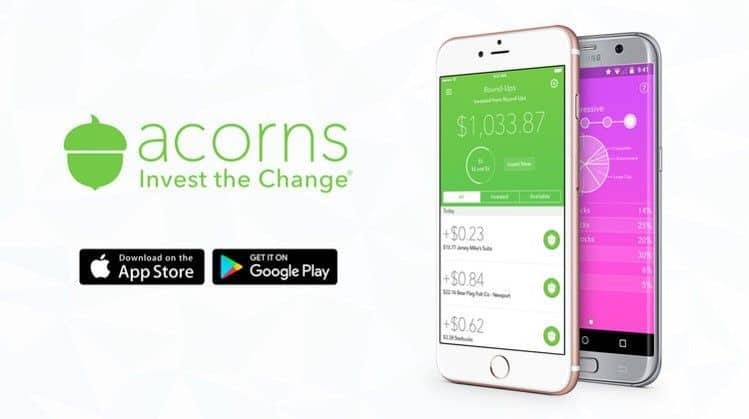 • There are several ways to add to your account, including depositing your “spare change” (the app will round up your debit card purchases to the nearest dollar and move the extra few cents into your Acorns account). • You can also make lump-sum deposits and use Acorns’ “FoundMoney” program, which is essentially a cash back program that works in a way that’s similar to Ebates or Swagbucks. Gig economy apps are some of the best out there. Everyone has heard of Uber by now, but it doesn’t make it any less one of the best ways to make decent money as a side gig. If your car meets their minimum standards, you may be up and driving people around in days. You can sign up to drive with Uber here. Don’t have time to drive? If you need money now but don’t have time to drive people around, then check out Getaround. 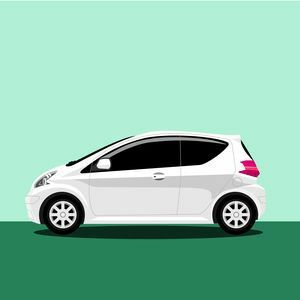 Getaround is a car-sharing service that lets you rent your car to other people when you’re not using it. Owners are covered by a $1 million insurance policy, so you don’t have to worry about your property getting damaged. If you don’t have an Uber-approved vehicle, do not despair! You can still make money by delivering food with Uber Eats. Once you complete your application,just sign onto the app, and you can start receiving delivery requests in your area. You can deliver day or night, for however long you’d like. Companies love giving signup bonuses, and InboxDollars is no different. InboxDollars is a market research company that pays you to use their search engine instead of some of the more prominent ones like Google and Bing. The idea here is that they will learn more about peoples’ search habits and uncover patterns that may be valuable to companies trying to better understand consumers. Getting paid to surf the web is one of the easiest forms of passive income. 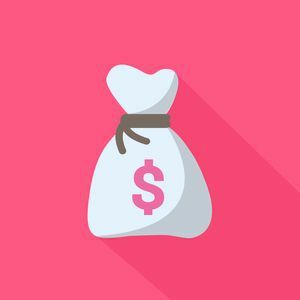 InboxDollars isn’t a get-rich-quick scheme, but if you need money today, you might as well take advantage of their $5 signup bonus give their search engine a shot! 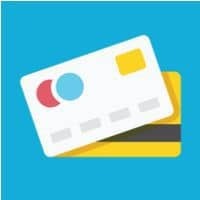 Read our full InboxDollars Review here. You can earn $100 or more per day just by renting out a bedroom on Airbnb. Or, if you’ve got a trip planned and you won’t be home, you can offer up your entire home and get paid a thousand or more for the week. It’s almost like getting a free vacation! If you’re worried about having your home thrashed, keep in mind that Airbnb carries an insurance policy that will reimburse you up to $1 million. On top of a regular cleaning fee, you can also charge a security deposit to your renters. If minor damages happen, you can use all or a portion of the deposit to pay for repairs. It’s 2018. If you aren’t getting some form of cash back on basically every purchase you make (online or offline), you’re doing something wrong. Cash back apps allow you to receive a small portion of your money back on everyday purchases, at no extra cost or hassle to you. This one seems strange, and I wouldn’t have believed it if I hadn’t tried it myself. It can even work with your landlord, but as with any negotiation, it’s more likely to be successful if you have some leverage. For example, let’s say you have cable and your bill is way too high. I mean, really, it’s robbery. You can call your cable company and say you’re thinking of switching to DIRECTV. Ask if they would consider lowering your bill to get you to stay with them. You’d be surprised how often the answer is yes! If you cringe at the thought of negotiating, we came across a really handy tool that does it for you. Trim is a free tool that analyzes your spending, finds subscriptions you need to cancel, negotiates your Comcast bill, finds you better car insurance, and more. Since using it, I’ve already been able to free up a bunch of extra cash in my monthly budget that I didn’t realize I was wasting! 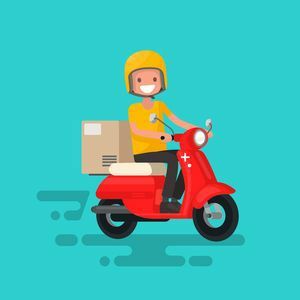 Have you heard of Instacart? People will pay money to have groceries delivered to their homes, and there is no doubt this is only going to become more popular. It’s similar to Uber Eats, in that whenever you need to make money, you simply sign into the app and mark yourself as available for shopping. 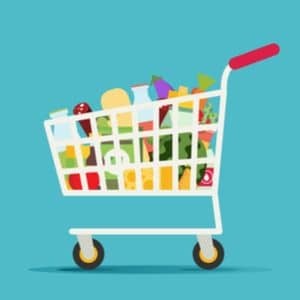 As an Instacart personal grocery shopper, you will actually be doing the grocery shopping yourself (so be sure not to crack anyone’s eggs!). Your rate of pay will depend on many different factors, such as the average size of your orders and average number of miles drives per trip. You can also get tips in addition to the pay that comes directly from Instacart. Most people report an average earnings rate of about $15 per hour. If you desperately need cash, this is definitely something to consider! You may have heard of receipt-scanning apps like Ibotta that give you cash back on everyday purchases. When I first found out about them, I obsessively dug through my trash to find all the receipts I had thrown away earlier that week. When you sign up with Ibotta, all you have to all you have to do is take a picture of a receipt from just about any store, and you get paid via Paypal, Venmo, or gift cards. The receipt doesn’t even have to be yours, although technically it should be from someone in your household. But don’t worry, we won’t tell. 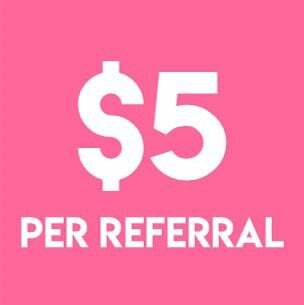 Also important to note: Ibotta will pay you $5 for every new user to refer. So tell your friends! If you’ve got a halfway decent camera and an artistic eye, there are dozens of stock photography websites that will pay you for your photos. Whether you’re a foodie, have a cute pet, or capture beautiful landscapes, you can get paid anywhere from $3 to $50, or more, for a single photo. Our favorites for getting your images sold are Shutterstock and Twenty20. Who wouldn’t love to earn extra cash just by hanging out with cute pets? If that sounds like a dream, you need to check out Rover. I wouldn’t even consider this a job — I would do it for free! Rover is now in over 10,000 cities across the U.S., and it’s not going away anytime soon. This revolutionary new tool connects pet owners with trusted dog sitters (hey, that’s you!) so you can say bye, Felicia to questionable Craigslist ads for good. And it’s not just for walking dogs. Rover sitters can offer dog boarding, pet sitting, dog walking, doggy daycare, drop-in visits, and house sitting. Some are even turning this into their full-time job! When you make $20+ per hour for cuddling cute canines and don’t have to wait around for payment, can you blame them? If you need money today and you’ve got books, CDs, and DVDs taking up space in your home, turn them into cash with Decluttr. In fact, you can even sell your old cell phones and game consoles using this app, too! Getting started is easy — just scan or enter the barcode for whatever you want to sell and Decluttr will give you a price. Print your free shipping label, send it off, and you’ll get paid the day after they receive your stuff. 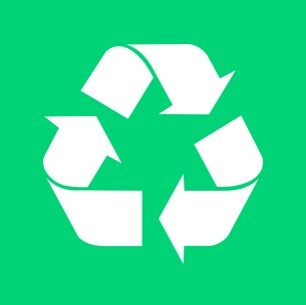 Take bottles and cans to a recycling center and rake in the dough. If you don’t want to scrounge through weird trashcans, then check the recycling bins at your nearest apartment or condo complex. You’d be surprised by how much money is sitting in there. True story: one of my neighbors who lived in the penthouse threw away a box of pennies! Seriously, who does that?! Go through all your purses, wallets, pockets, and also search in between couch cushions and in your car for coins and cash. I discovered this trick by accident when one day I was folding my husband’s laundry and he had $80 in his pocket. And yes, I did give it back to him if you’re wondering, but I still think about whether I should have! Now that you’ve found some coins in your pockets and miscellaneous crevices, it’s time to combine that pile of metal with what you’ve got in the coin jar in your closet (or wherever you keep it). Take it down to a Coinstar machine and turn those pennies into dollar bills! If you live near a credit union, you may even be able to avoid the transaction fee that the Coinstar machines in the grocery stores charge. Whether you’ve got points that equate to a few dollars or a few thousand dollars, it’s nice knowing that it’s there for emergencies. Here are some the best credit cards for cash back rewards. If you’re exceptionally talented at assembling Ikea furniture, there are hundreds of people in your city who will pay you to do it. But TaskRabbit goes beyond assembling furniture. By joining TaskRabbit, you can see and complete tasks in your community for handyman work, cleaning, moving, personal assistant jobs, and more. They’ll let you know when tasks pop up nearby. You decide which ones to take, confirm the details with your client, do the job and submit the invoice. Just like with Rover, many Taskers have built a full-time business using this platform. The pay is good and the flexibility is even better. You choose what you do and when you do it. Whether it’s running errands or lifting heavy items, you make the rules and collect the check. If you’d rather not run around the city or go to strangers’ homes, you can get paid to complete tasks on the Internet instead. Mechanical Turk is an Amazon-owned company that pays you to do things like taking surveys, moderating content, editing transcriptions, and other miscellaneous tasks. Some Turkers earn anywhere from $500 to $2,000 per month! 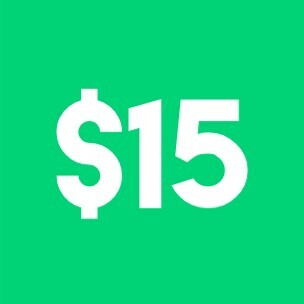 Fiverr allows you to create gigs that you charge $5 (or more) for. If you’re skilled at creating presentations, editing documents or doing voiceovers, you can charge people for the service. Even though the base gig price is $5, you can earn much more by offering extra bells and whistles and expedited service. I know someone who gets paid $400 for creating PowerPoint presentations! Once you find a service you’d like to offer, Fiverr is one of my favorite ways to make money online. 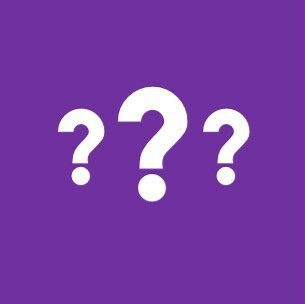 Not sure what type of gig to create? I’d recommend going to their site and seeing what’s popular. Use your imagination, too. If you don’t have a particular skill set you feel comfortable charging for, you can offer to post flyers, give advice, and even play pranks! If you’ve got stuff hanging in your closet that’s brand new or items you’ve already worn but still look new, you can get a decent amount of cash for them. My first choice for selling clothes is eBay. They’ve got the largest audience so you can get the highest prices in the shortest amount of time. I also like Poshmark and Tradesy, although it may take longer to sell your items on those platforms, so make sure you consider that. If you need money today and you can’t wait, take your haul over to a store like Buffalo Exchange or Plato’s Closet and get paid the same day. Both of these stores buy clothes every day, and you don’t even have to make an appointment. You can earn anywhere from $3 to $100 per gig with GigWalk. All you have to do (once you sign up and get approved, of course) is go to the store you’ve been assigned to visit and complete a task. Usually, it’s something like taking a picture or video of the store or answering a few basic questions. If you live in a big city, you can string a bunch of gigs together and make a decent chunk of change in one day! 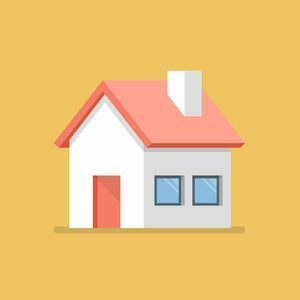 If you’re opposed to people you don’t know staying at your house, you can still make a fair amount of money by renting out part of your house for storage. I discovered this tip when one of my friends decided to travel the world and needed a place to store her stuff. She was on a budget and didn’t know how long she’d be gone. Plus, some of the places she was going would be remote and she didn’t want to chance having her stuff auctioned off because she couldn’t get to a computer with an Internet connection to pay her bill. Anyway, long story short, I offered up the loft space above my bed for a reasonable fee. I only had a few boxes up there and the space was completely unused (and it’s way too hot to hang out up there). Whether it’s a karaoke machine, a paddleboard, a drone, or a tux, chances are you’ve got stuff around the house that you use, but not that often. You definitely don’t want to get rid of it, but it’d be nice if it could bring in some cash when you don’t need it. Check out Fat Llama to get started. You’d be amazed at how many different kinds of online courses there are out there. Everything from email marketing to parenting to cat training. Everyone has something to teach. Think about it — what’s one thing you do pretty well, or at least better than the average person? Now imagine getting paid to share your knowledge with others! By signing up as an instructor at Udemy, that’s exactly what you can do. Udemy is an online learning platform that allows normal people, just like you and me, to create passive income through online courses. And the best part? No advertising! All you have to do is create the content — Udemy does the marketing for you! Right now, they’re conducting a Research Study to collect feedback from consumers on their health insurance experience. 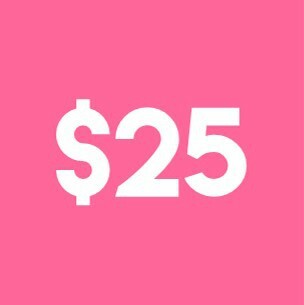 There are some fairly specific eligibility requirements, but participants who complete the survey (which has less than 50 questions and should take less than 10 minutes) will receive $25 dollars for their time. 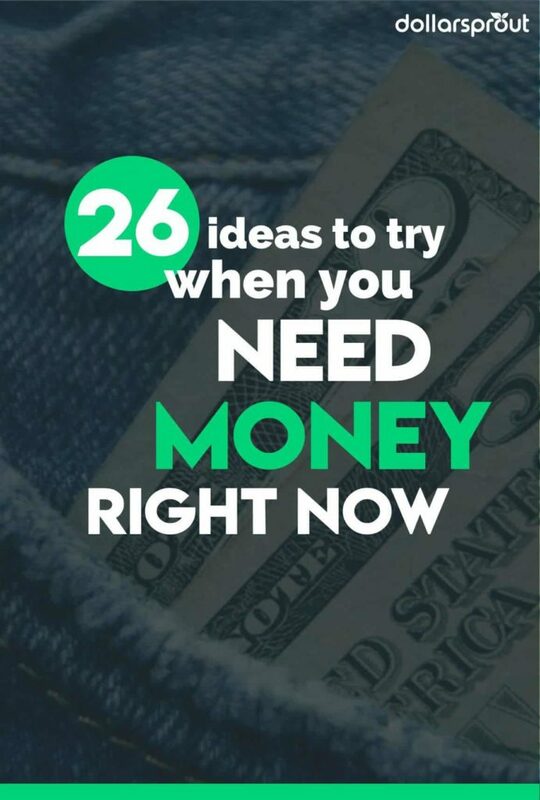 If you need money urgently, this might be the easiest way to get money today on this entire list. There are ways to make money fast that don’t involve loan sharks or dragging family and friends into your financial business. With a little savvy and some upfront effort, you can kiss your money troubles goodbye. You may even stumble upon a gig that turns into a business you can appreciate for years to come. What tricks have you used to get money now? Let us know in the comments. I am having a hard time getting along. I only have a part time job. Please help. Need money for bills for summer. I work in a school and do not get paid for summer. I live in the country and applied to many jobs, but no luck. I have been hearing extra money donating plasma for almost year now. I truly need money urgent!!! Were you able to have any luck with any of the items in the article? Those are typically a good place to start! It is really hard to survive out here, work 10 hrs a day. Have part time job. Am looking to make a lot more money. No skills. Older single woman. Recently single. If your doing it alone. Almost impossible. Keep the faith. Am broke I need money for a serious reason. Here’s a guide to get you started if you’re interested. If you have any questions you’re more than welcome to follow up here. Good luck! Making money online, for real bcoz I have been working so hard so hard for more than a 2year. I did research and I saw the results, so I give it a try but unfortunately none is working. I’m sorry I’m about to say something emm… Can I get a life coach, I presume we’re here to help each other if it means paying for it no problem. 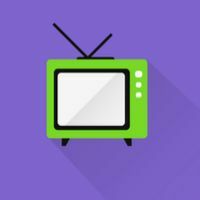 Become an affiliate for company’s like Amazon, etc. Start out with free advertisement then when you can do the paid advertisement for better results. Hope this helps you and good luck! I am glad I found this site, it may come in handy. Real soon I hope. Senior retired teacher seeking part time ACT/SAT test prep tutor work, students travel to me. Great pro references and tutorial rates.